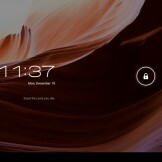 The Motorola XOOM may not be the best tablet on the market, but it is Google’s developer tablet, that means that it was the likely candidate for getting the bump to Android 4.0 Ice Cream Sandwich first. While nothing official has been released yet, the Android developer community jumped when they saw that the source for 4.0.3 included support for the XOOM’s kernel. 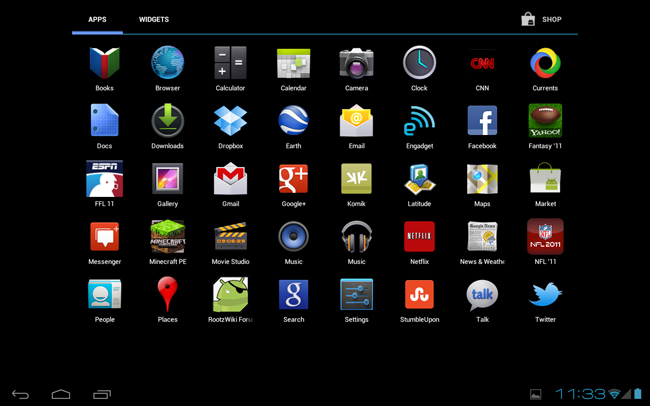 What you see is an almost fully working compilation of ICS for the XOOM. 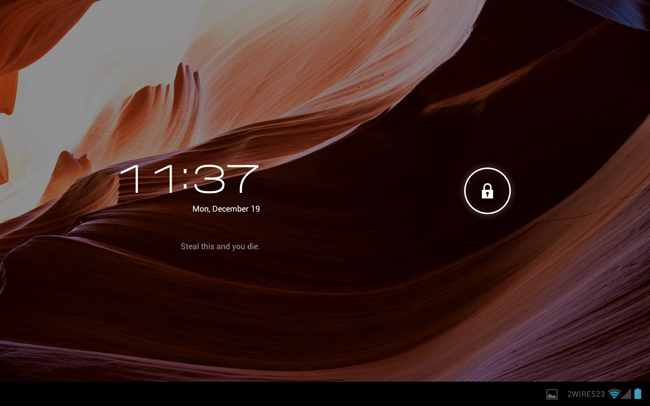 And let me tell you, it is like a whole new tablet. 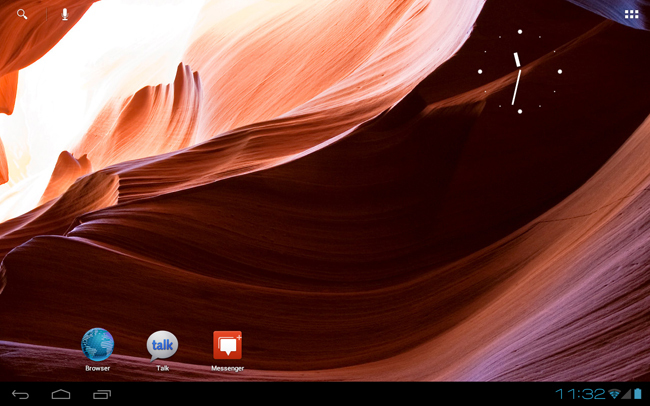 Installation is pretty easy provided that you have a rooted/unlocked XOOM already. 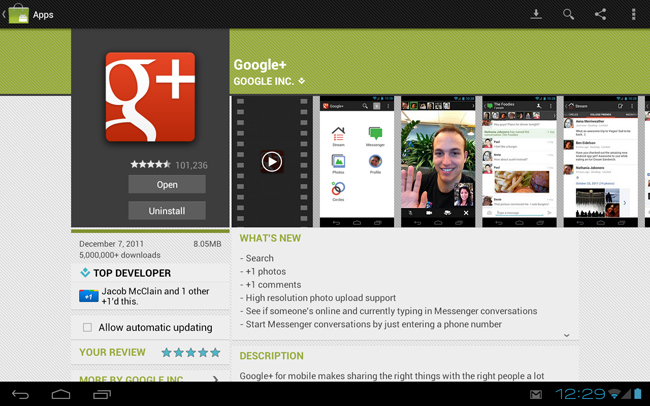 There are two files that need to be downloaded, the AOSP ROM itself and then the Google Apps file that will work with ICS. Once you have both of those loaded on your SDcard it’s as easy as booting into recovery, making a backup, wiping your system and then flashing the two files. The XDA link below has the download for both of those files you need. The ROM is not fully complete, but the few things that do not work are small ones. Netflix will load but video playback will give a blackscreen while audio plays in the background. The camera is broken (not surprised by that), calendars don’t seem to want to sync, and there have been reports of the gyroscope being off by 90 degrees when playing games. 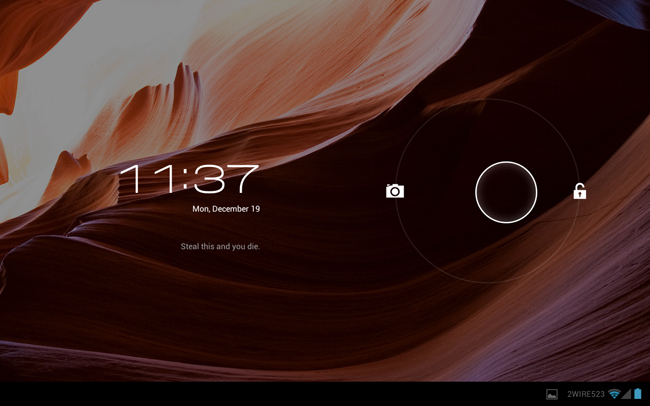 But if you want to get a taste of Google’s latest on the tablet, I would highly suggest checking it out. 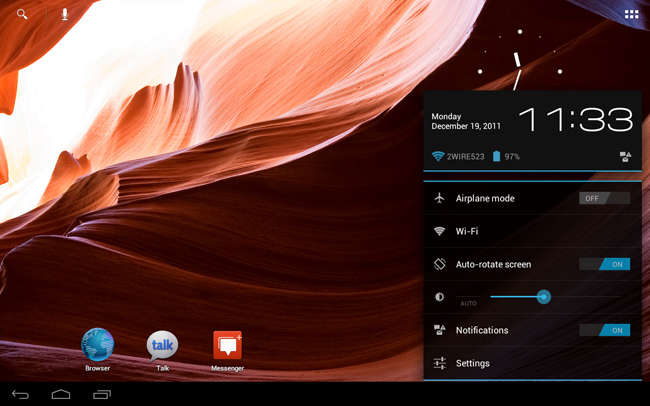 The XOOM runs like it never has before after ICS. If you would like to wait for a more stable ROM though, Team Tiamat has just put out links for their WiFi XOOM ICS nightly builds. 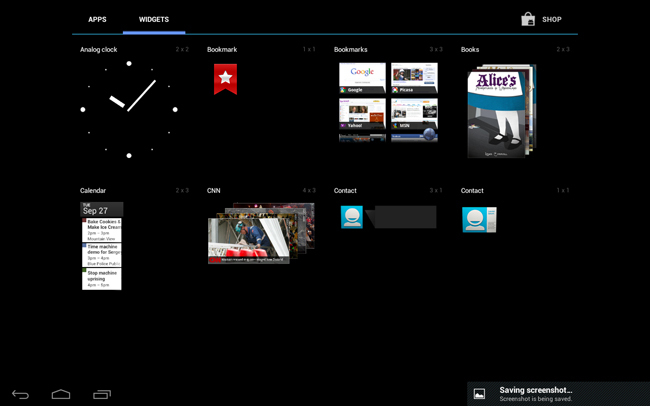 Within a few weeks there should be a complete update for the XOOM if not an official one. Happy flashing folks.